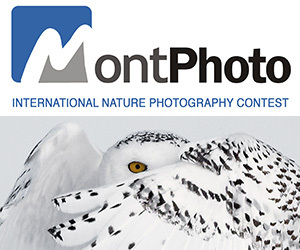 The 2010 Fall/Winter Free contest is back on usa-pictures.com. It’s your chance to win a brand new Ipod touch How exciting! As usual, it is as simple as it can be. It’s a no brainer, just publish 15 pictures using your free membership. Yes, that’s it, you’re all set with 15 USA taken pictures. PRIZE DETAILS: Apple iPod Touch. 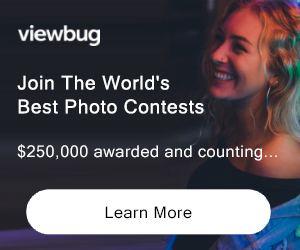 ELIGIBILITY: USA-Pictures.com account holders (free membership) Not eligible to enter? - Find contest where you are. COPYRIGHT: We don’t want any sort of copyright concerns here. Own it and publish it: this is our spirit. Do not forget that every single account is personal. We ask you to not share your account. We log various information during the upload process, including your computer’s IP address. If you are a visitor and/or you think there is copyright issue with a member photo, please contact us immediately. USAGE RIGHTS: We will tag your picture with your copyright information during the upload process. Should one visitor save the file from the website and edit the picture to remove this tag, there will be unfortunately no way to indentify your picture. We do not hold any responsibility about “stolen” picture. There is nothing more we can do about that. If you consider that you pictures need a different protection, we suggest you to not upload here. Do not forget that we created this website in order to publish our very personal pictures. We are personally comfortable with the fact that some visitors will use one of our pictures as computer wallpaper.